The Climaweave Collection is great for both indoor and outdoor decorating! Weather Proof- Resist Moisture and Fading. Durable- Enjoy Season after Season. 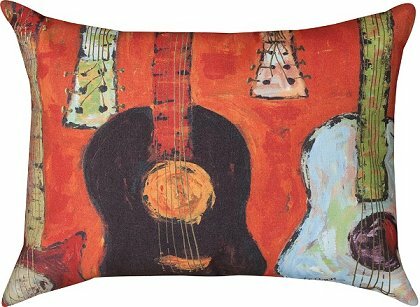 All pillows repeat the same design on the back unless they are indicated as reversible.